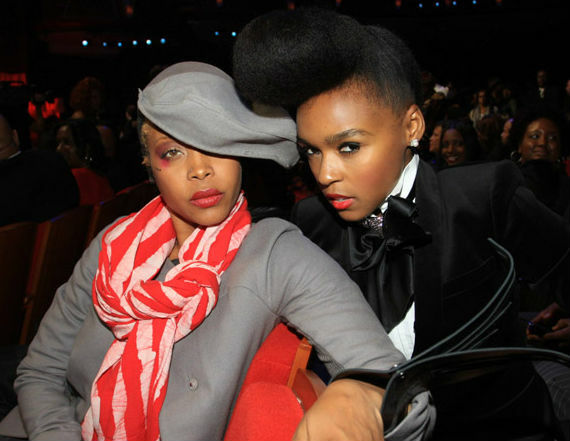 Singers Erykah Badu and Janelle Monae have joined the musical line-up at this year’s Afro-Punk Festival in Brooklyn. The festival is an annual free concert that will take place Aug. 25 and 26 in Commodore Barry Park. Last year, the Afro-Punk was cancelled due to weather conditions at the result of Hurricane Irene. The performers will serve as two of the three headliners at the 8th annual event. Afro-Punk will also host a street skate competition.